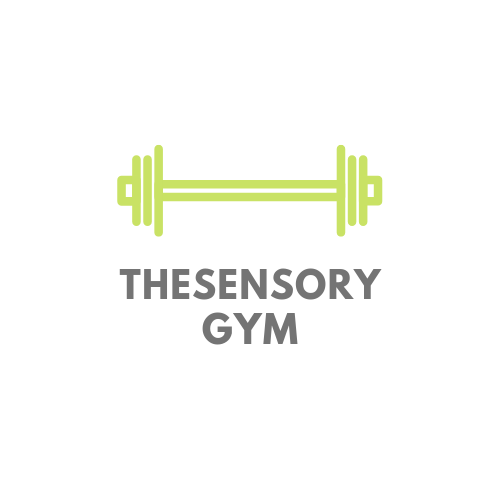 The Sensory Gym is a privately owned fitness club chain. In an industry often equated with fad and fashion, The Sensory Gym has steadily increased its presence by focusing on the one lifelong benefit valued by everyone: good health. The Sensory Gym strong and successful growth stems from its commitment to understanding and meeting the distinct needs of each community it serves. With a wide range of amenities and a highly trained staff, Sensory Gym can provide fun and effective workout options to family members of all ages and interests.